Chinese Medicine along with acupuncture is one of the most popular and widely recognised alternative treatments for those trying to conceive. We want to share this story of one of our clients who came to visit us in our clinic. Samantha had been trying to get pregnant for over two years with no luck. She was showing signs of early menopause such as high FSH levels, hot flashes, dreaminess, bloating stomach, cold hands and feet. 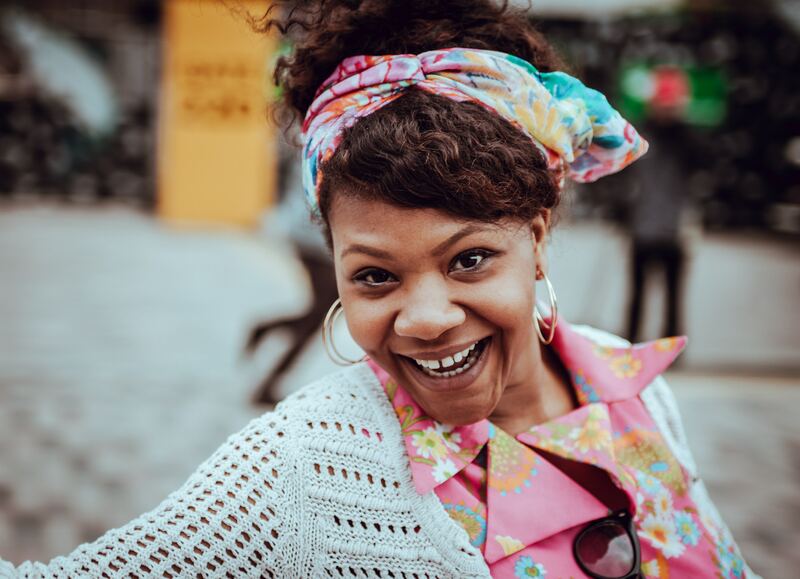 These early menopause signs made it really difficult for Samantha to conceive. She decided to undergo IVF and to improve her IVF success rate she decided to visit us at GinSen for acupunture and Chinese herbal medicine. Find out more about our clinics here. A widely published study often referred to as the ‘German Study’ found that patients undergoing IVF who were using acupuncture achieved a 42% clinical pregnancy rate compared to only 26% in the control group that did not receive any acupuncture. When Chines herbal medicine was used along with acupuncture in conjunction with IVF, 60% of the participating patients conceived successfully. See more information about these products and where to purchase them below. Along with acupuncture and Chinese herbal medicine we recommended some dietary changes along with some lifestyle changes to help get her body prepared. For example, it is good to consume vegetables but refrain from eating cold salads instead we recommend choosing cooking your vegetables. In line with the temperature of the food you consume. We also recommend eating a variety of fruits, vegetables and whole grains. Eating fish especially oily fish, at least twice a week ( about 8 ounces/ week). Limit intake of saturated fats, oils and sugars. Take a look at our blog post: How Chinese Medicine can help improve IVF success rate here. Cordyceps is a famous Chinese herbal ingredient from Tibet. As it is grown in the coldest climate and the highest mountain in the world, the special environment around it allows it to hold unique nutrition. According to TCM, it is a great source for Yin and Qi. Cordyceps by GinSen is of the purest and high-quality. This Yin tonic enhances Lung, Heart, Brain, Liver and Kidney Qi. It is a well known herbal ingredient to balance your immune system, hormones, memory and promote the health of your heart. A. Rhodiola is a herbal ingredient grown in Tibet. 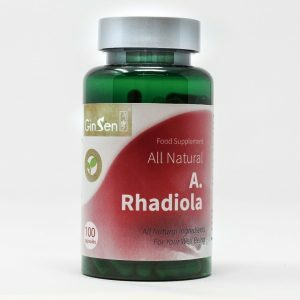 Rhodiola is grown at an elevation of 1800- 2500m in a cold and pollution free zone. Due to its harsh growing environment, it is considered very nutritious in Chinese medicine and is used to boost blood oxygen saturation, blood nourishment, it also offers the best Qi nourishment, unblocks energy channel and removes any blood clotting. 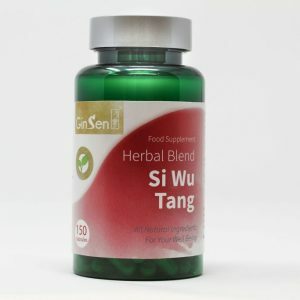 Si Wu Tang is used to help with unexplained infertility, it improves the quality of eggs and sperm. It also strengthens the immune system along with promoting a healthy natural sleep cycle and improving blood circulation. It is commonly used to treat low AMH levels, high FSH levels, remedy an imbalance in the hormones, irregular menstrual cycle, irregular ovulation remedy.